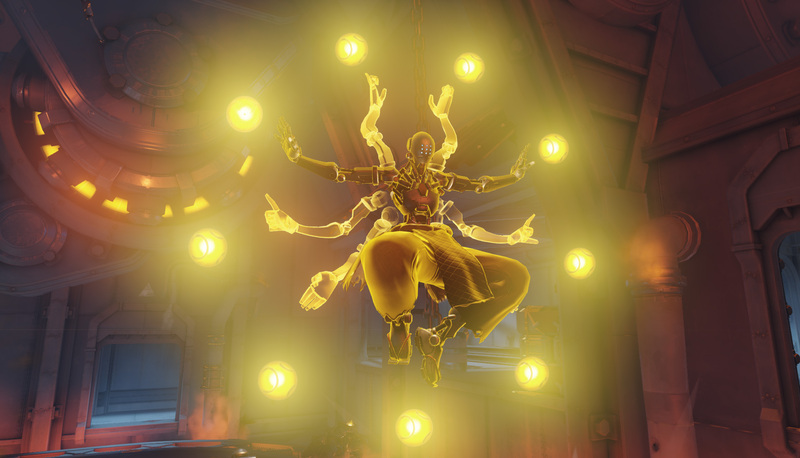 Overwatch game director Jeff Kaplan gave an update from the team, but couldn’t reveal much. Game director Jeff Kaplan is notorious for his Overwatch updates, whether it be through YouTube videos, on stream with Overwatch personalities, or through lengthy forum posts. It seems like Kaplan always has something new to share with Overwatch fans, but Blizzard’s been silent lately on the update front. But it hasn’t been intentional, Kaplan said on the forum last night. The Overwatch team has just been busy getting work done on the game. It sounds like there’s a lot going on with the Overwatch team at once, and that’s not surprising. Blizzard continues to balance the game and add new skins and other cosmetics, all while supporting the Overwatch League and creating new playable elements for the future. Blizzard’s next Overwatch event is Winter Wonderland, which is scheduled to begin today. There’s at least seven new skins coming with the event, alongside some older playable brawls and a new, snow-covered Blizzard World map.